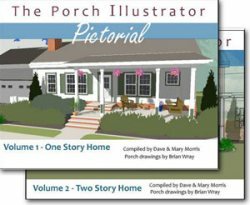 Mary and I have discovered a fantastic wood deck design idea that can transform an ordinary deck or porch into a spectacular outdoor living space. 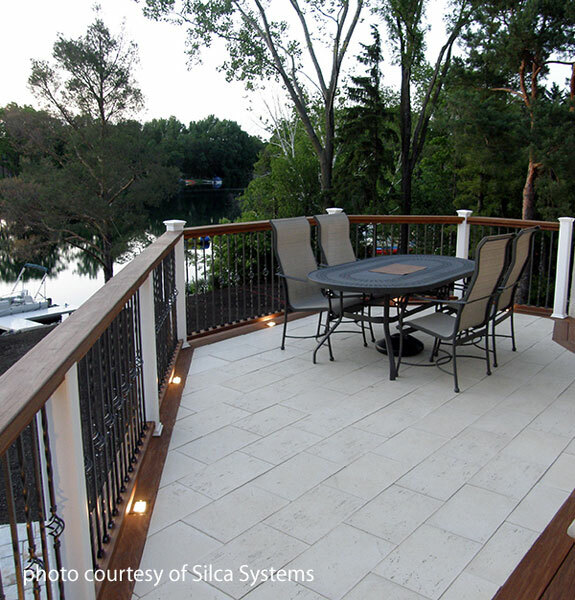 We asked Bart Stuchell, President of Silca System ®, to share how his Silca grate system easily converts traditional wood decking materials to stone, pavers, brick, travertine stone, granite, or other similar material. 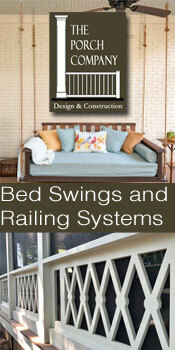 You can easily install the grates on your existing deck or porch structure. 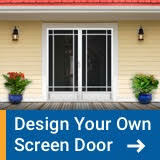 Easy to use, it can be a perfect DIY project. The honeycomb grates fit between standard spaced joists to create a flat surface upon which to lay your selected flooring material. 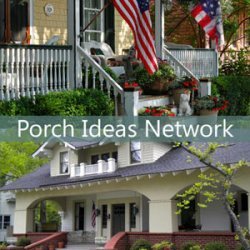 Now, almost any elevated deck or porch, dock, or balcony can look amazing. 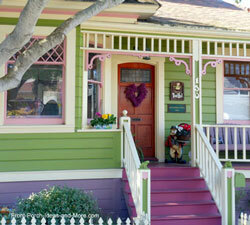 Made from recycled plastic polymer, the grates will last a long time and so will your porch! Join us as we learn more about this transforming wood deck design idea with Bart. 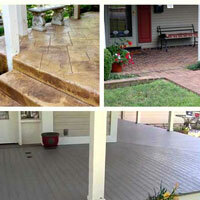 Discover the types of materials you can now use as deck flooring. Guess what you can do with your old granite counter top! 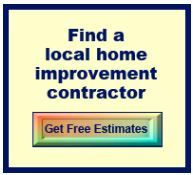 Find out just how easy it is to install. 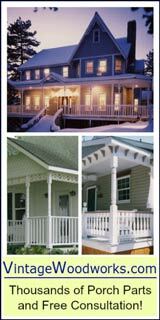 Transform your porch or decks steps too! 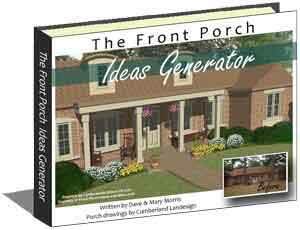 Find out why this is perfect for elevated decks, porches, docks, and so much more. 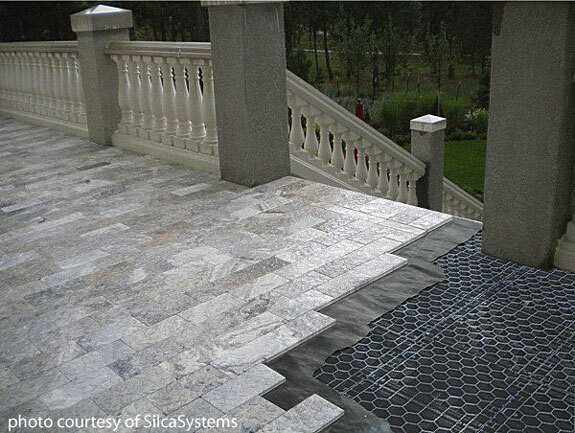 Extend your stone walkway and steps up onto your porch easily. Learn other creative ways to use this grate system. 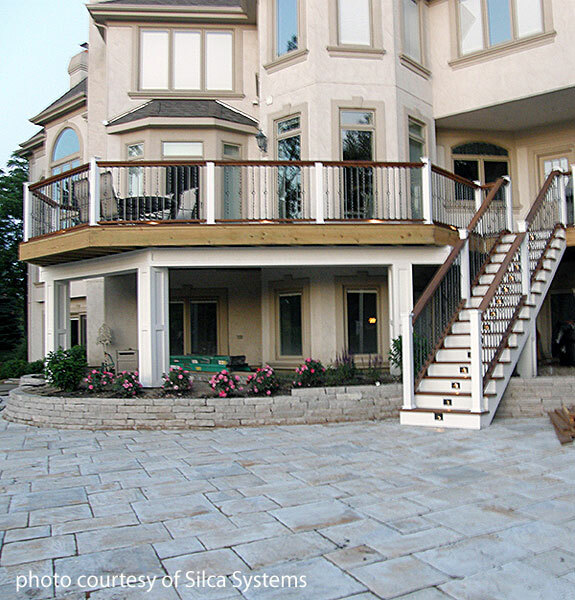 "...Silca® System is basically a subfloor that is screwed on top of your floor joists (or between joists) that gives you the ability to put natural stone, bricks, and pavers on a deck or any elevated surface like a deck, porch, dock, balcony, or gazebo." 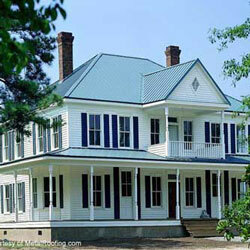 "...if you have a deck that you are tired of staining, painting, and doing all of the maintenance work, and high pressure washing and stuff, but your substructure is in good shape, you can simply pull off your composite lumber boards, and if you have the right threshold height, you simply screw the Silca® grates right to the top of your boards, and then whatever stone you want. " 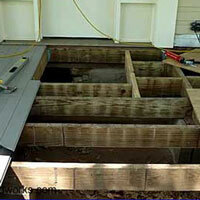 "Whenever you look at the load spread out over a large area, technically by building codes, there's not any additional structural requirements that we are aware of; however, we always recommend that your footings are six foot on center which gives you more than enough structural strength to carry the additional weight." 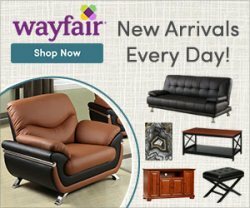 "With our excellent website and step-by-step how-to, and YouTube videos, we can walk you through the process and you can call us and we will be glad to answer any of your questions."